Best wishes, Nick & Sandy! Merry Christmas to Nick and Sandy. 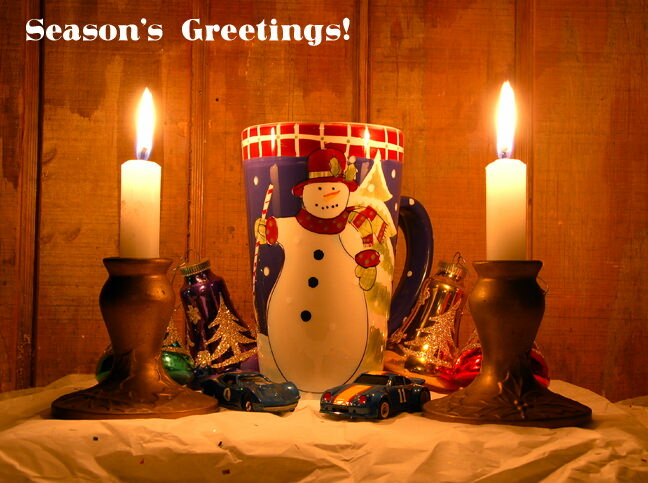 I hope you have a great holiday and a wonderful New Year. Last edited by RichD; 12-14-2018, 07:30 AM. Merry Christmas Nick and Sandy! Very Best Wishes for a Wonderful New Year! All times are GMT-8. This page was generated at 01:18 AM.